You have to have activities for our youth at an early age. 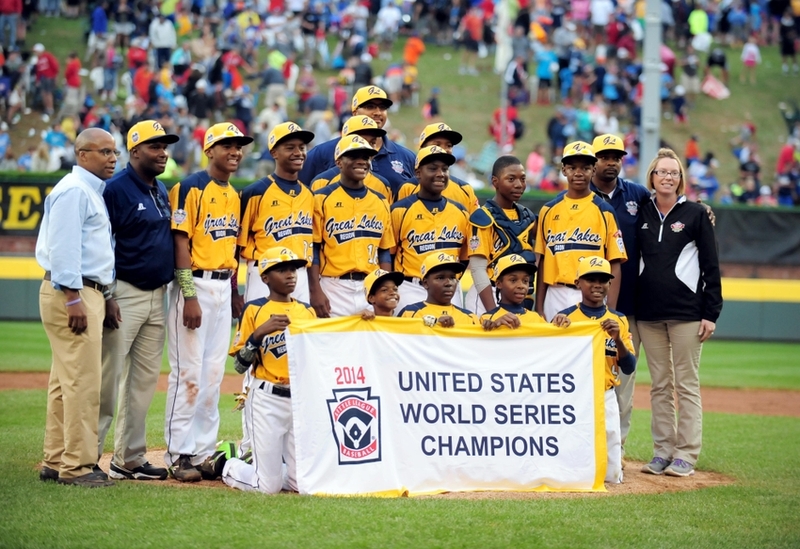 Little League is one activity and for JRW it was a great run that they will never forget!!! JRW!!! It provided a brand new feeling.. Feleling of Hope, Promise,Love and most of all Joy.. I hope this show others young and old that we can do and be anything if we have the right mindset and a support system that can take u where u need to be.. This also should push us to encourage each other and be reminded that we r POWERFUL!! !